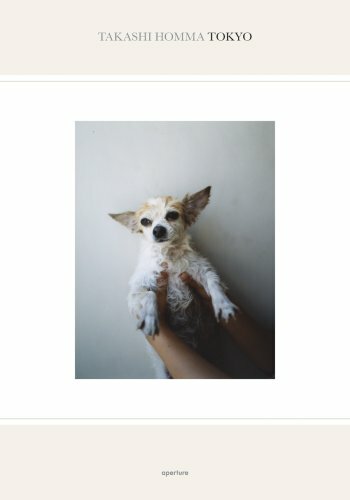 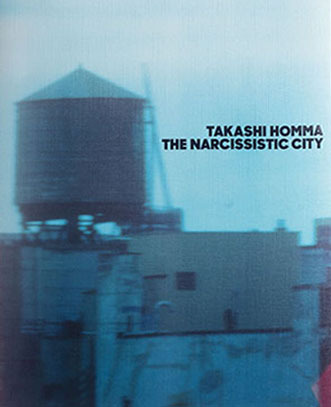 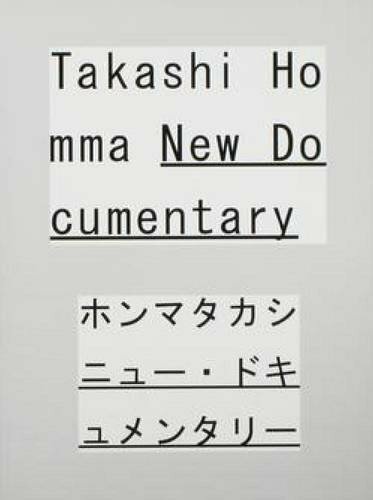 Takashi Homma (born in Tokyo, 1962) studied photography at Nihon University College of Art but left in 1984 to take a job as an in-house photographer at a Tokyo advertising agency. 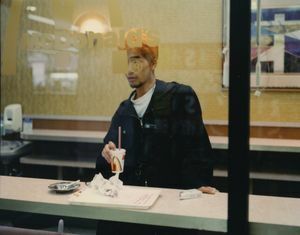 In 1991, he moved to London to work as a photographer for i-D maga­zine. 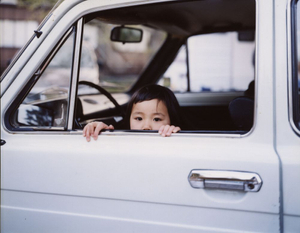 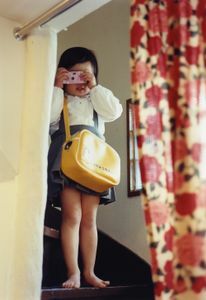 In 1999, he was awarded a Kimura Ihei Commemorative Photography Award for the project Tokyo Suburbia (1998). 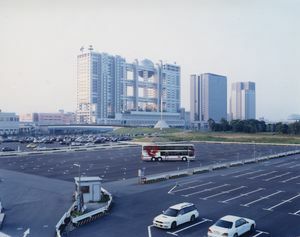 A major retrospective of his work opened at the 21st Century Museum of Contemporary Art, Kanazawa, in 2010. 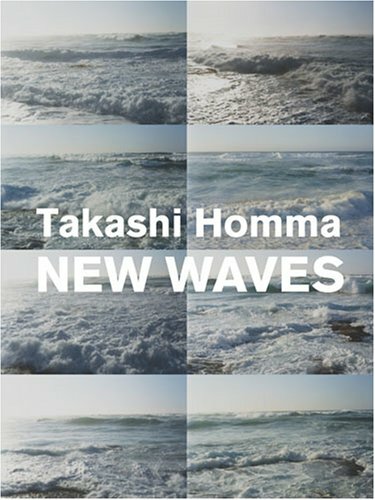 Homma currently lives in Tokyo.